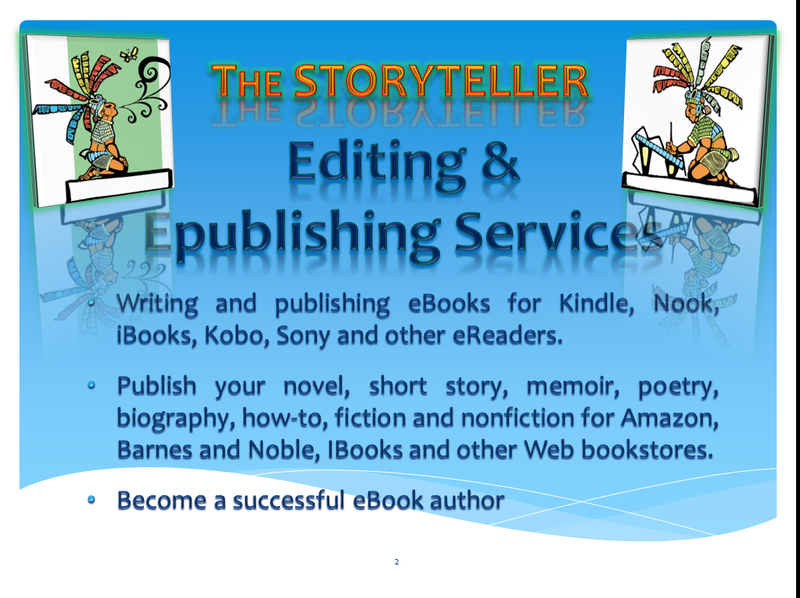 Do you need help with your novel? Are you looking for an editor? How about ePublishing? Let’s talk!